Protect your ride with our 6 shooter theft deterrent motorcycle disc lock. Each 6 shooter disc lock features an 8 mm pin. This 2 piece design fits most bikes with ventilated discs. 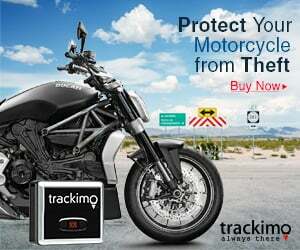 Protect your ride with our grenade motorcycle disc lock theft deterrent. to ensure quickest delivery time.